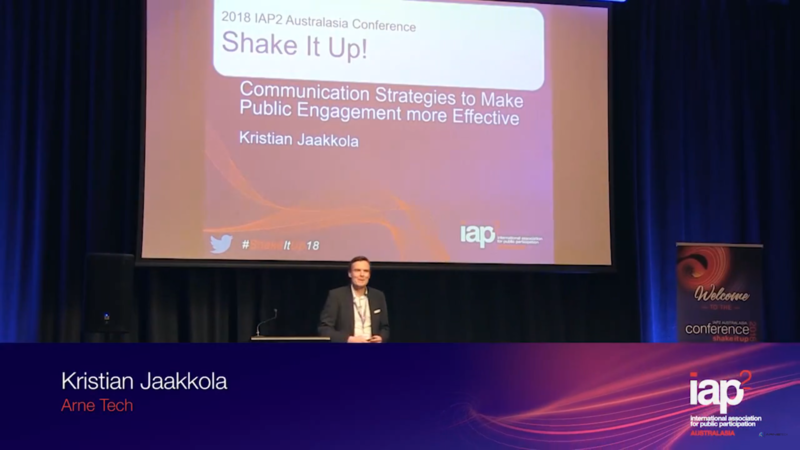 Posts tagged with "Digital engagement"
Learn about communicating strategies to make public engagement more effective through this presentation by Managing Director of ArneTech, Kristian Jaakkola. 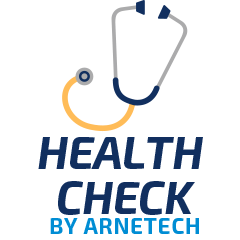 Community Engagement Health Check by ArneTech. ArneTech are happy to announce the release of our newest service offering “Community Engagement Health Check”. The Health Check will review Frameworks & Policies, Stakeholders & Relationships, Values & Principles, Execution of Practice and a lot more. 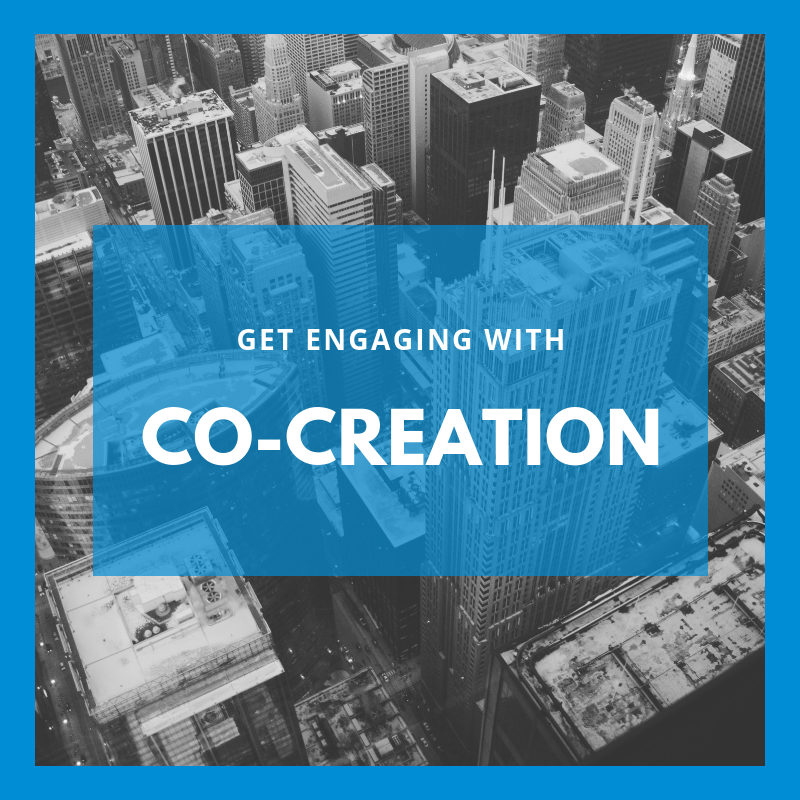 Co-creation is an important collaborative step in the global market for organisations to survive. It is a universally strategy that even non-profit organisations and government agencies have found useful in their implementation of projects. 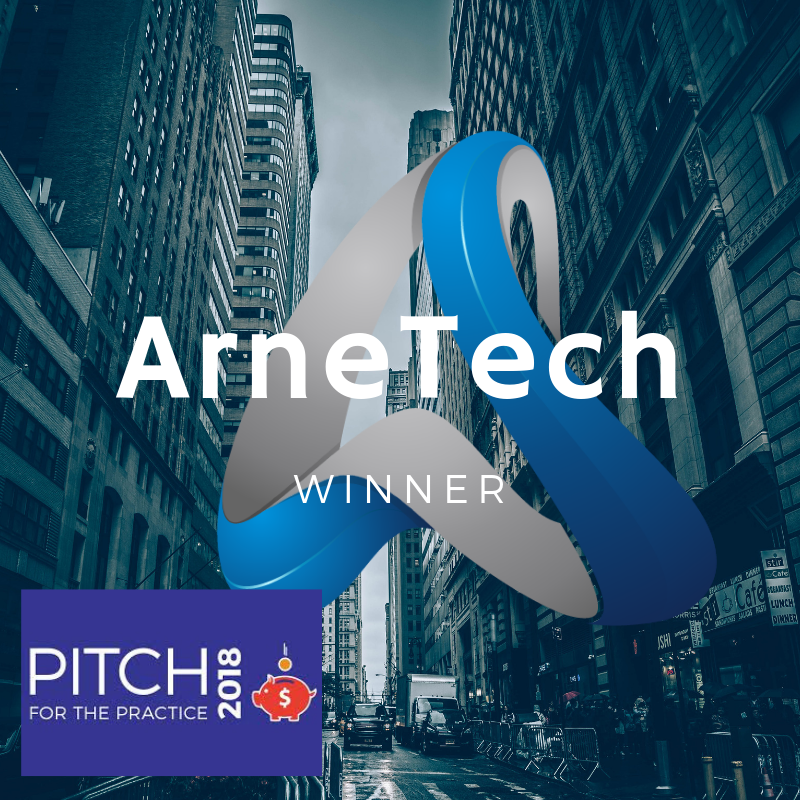 ArneTech has completed their first phase of the 'Digital Community Engagement' project. Professionals in the field have brought forward industry important feedback. Here is the overview of the results. ArneTech has been chosen as one of the five winning ideas to receive a portion of a $100k project funding from IAP2. 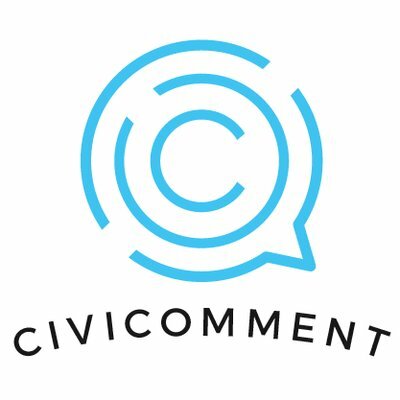 As a result, the exciting new research project to provide a holistic view of digital community engagement in Australia begins. 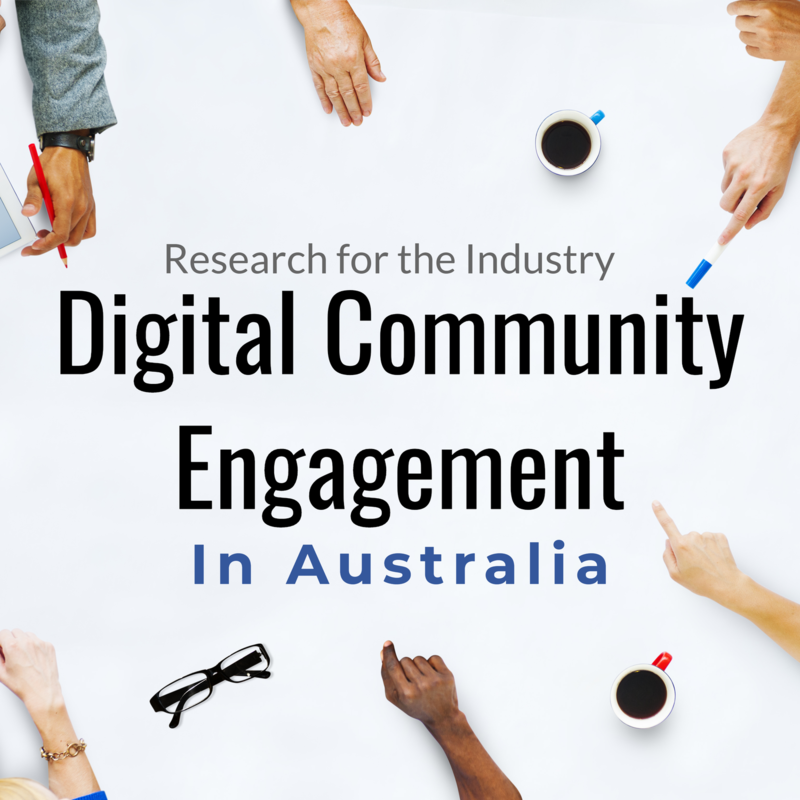 ArneTech has proposed a research project into processes, tools, best practises and challenges of digital community engagement in Australia. ArneTech is proud to announce a partnership with Future Dialog. 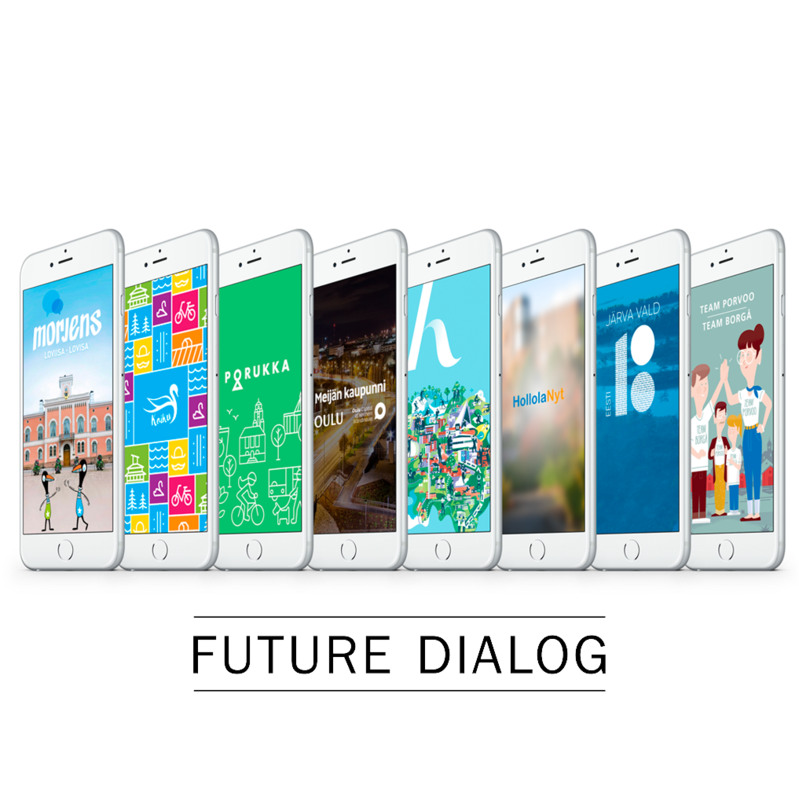 Future Dialog is a customer branded mobile app for community and client engagement that has proven success and customer base in Europe. The App allows you to bring your most important content, news and information directly to the finger tips of your citizens or clients. 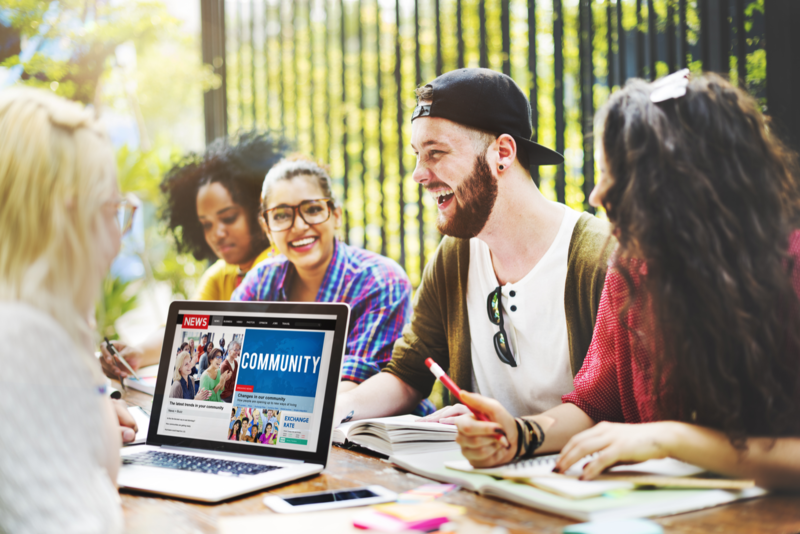 In addition, it provides tools for interaction and surveys to collect feedback and ideas on any community consultations that you might have running or upcoming. 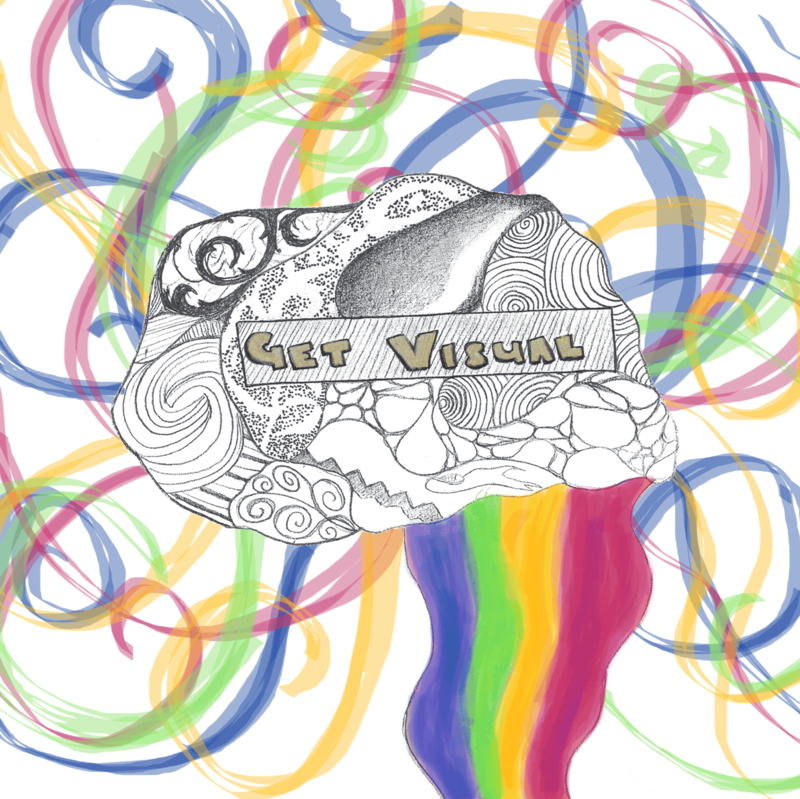 Learn about the reasons behind using visuals and gain some tips in using it successfully to engage others in your next project.